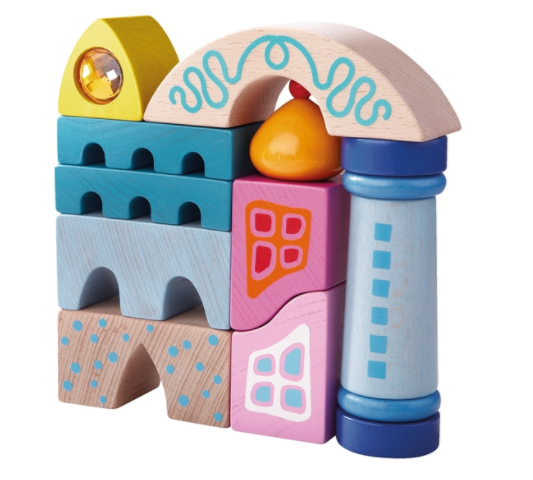 Stacking fun with the Haba Wooden Building Blocks Sakrada 10 piece starter set. 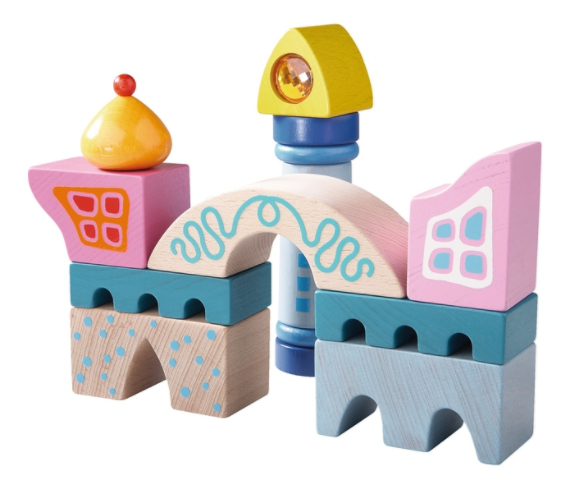 Vibrant colours, unusual shapes and whimsical designs encourage small to build different structures in their imaginative world. 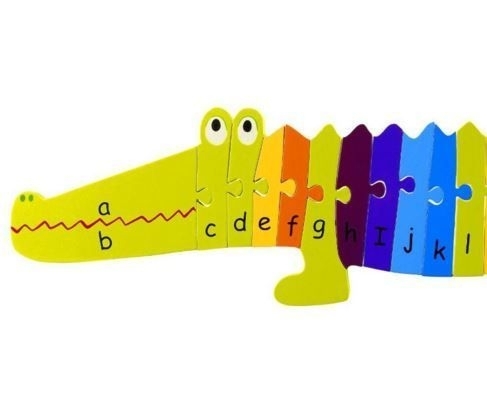 There is even a special prism block. 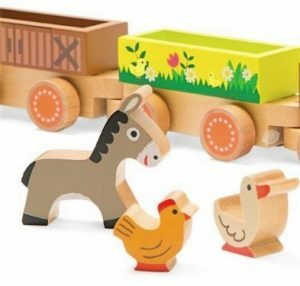 Combines with the other Haba block sets to create even bigger works of art. 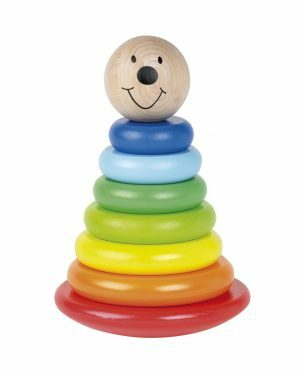 Stacking fun with the Haba Wooden Building Blocks Sakrada starter set. 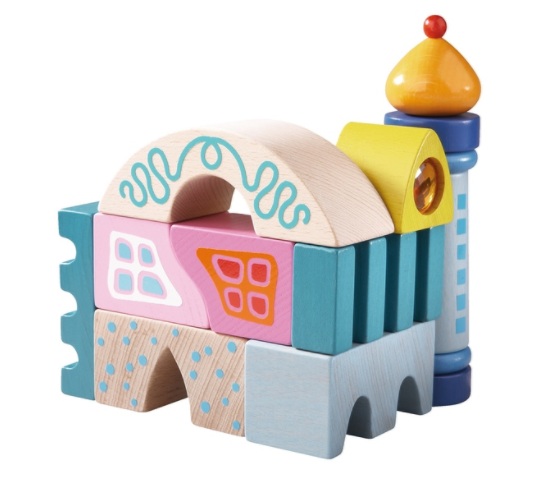 Vibrant colours, unusual shapes and whimsical designs encourage small children to build different structures in their imaginative world. 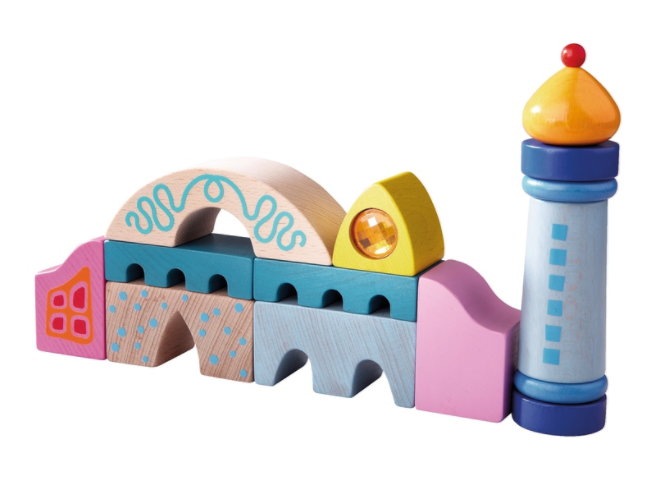 The delightfully versatile building blocks even have a special prism block for evermore childhood wonder as it changes colour with the light. 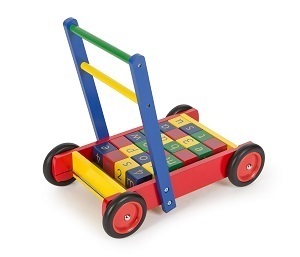 Made of beechwood and painted in lead-free non-toxic paint, these blocks will give many years of quality play. 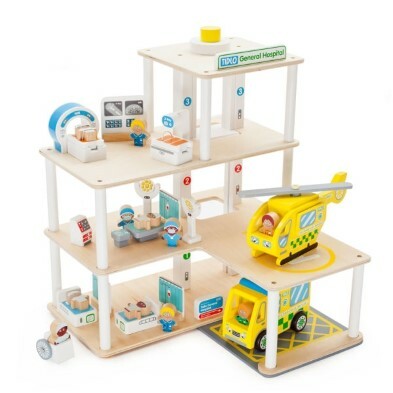 This 10 piece set combines with the other Haba block sets to create even bigger works of art. 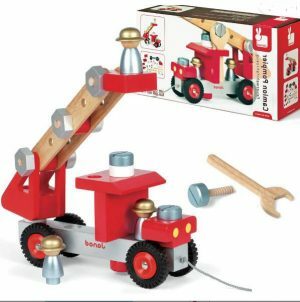 A fun way to develop concentration and fine motor skills. 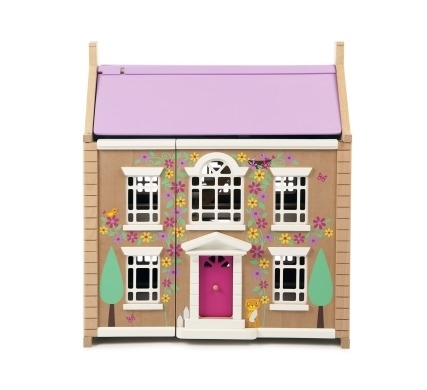 Suitable from Age 18mths . 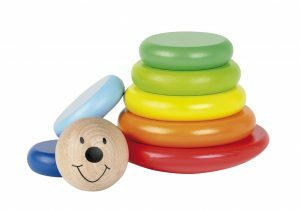 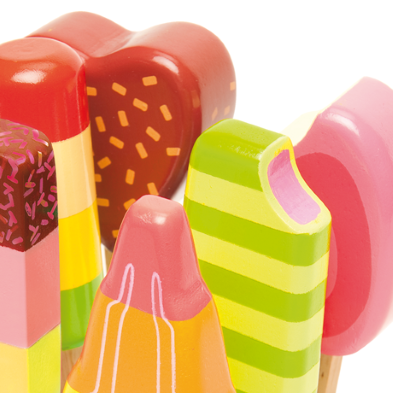 The Toy Centre Loves… the chunky colourful blocks perfect for small hands.